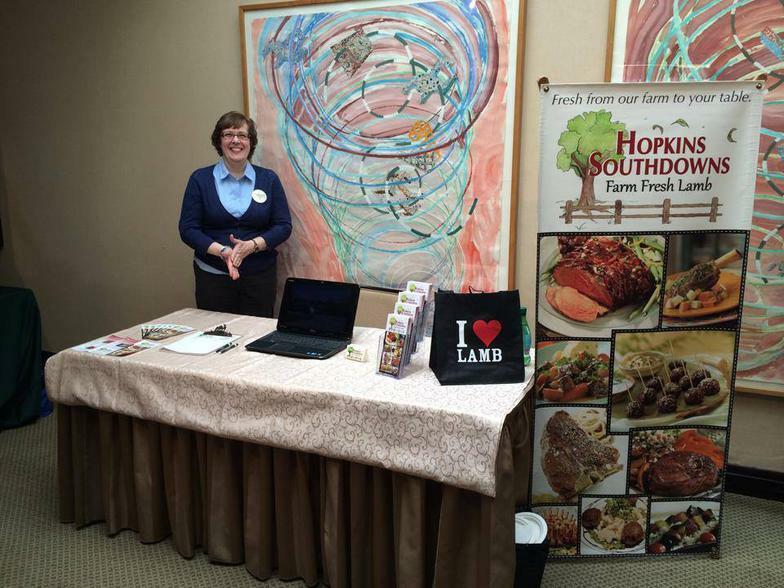 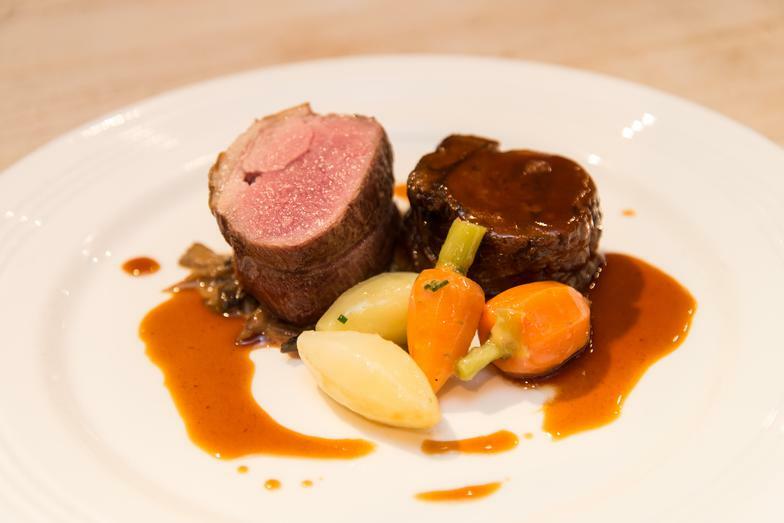 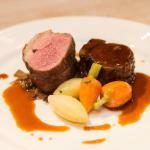 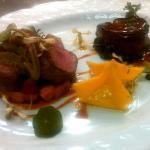 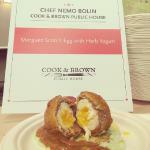 Here are some photos of Hopkins Southdown lamb being served up at local restaurants and competitions. 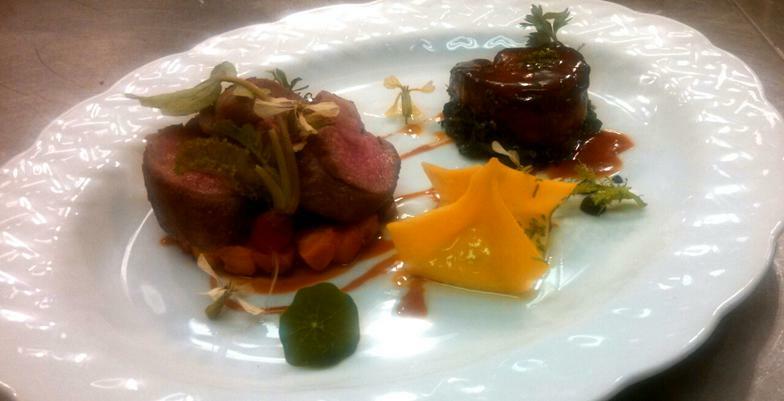 Click on the picture to see who created these plates and where you might be able to find them! 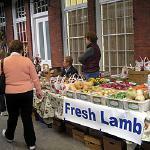 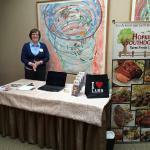 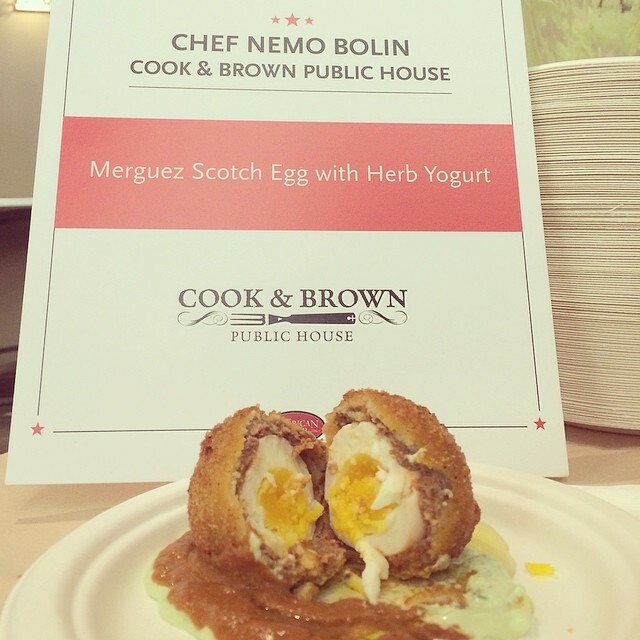 Photos from different Farmers Markets and other events we attend regularly. 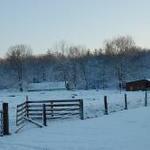 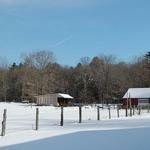 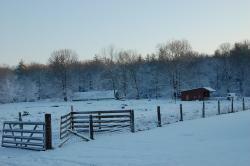 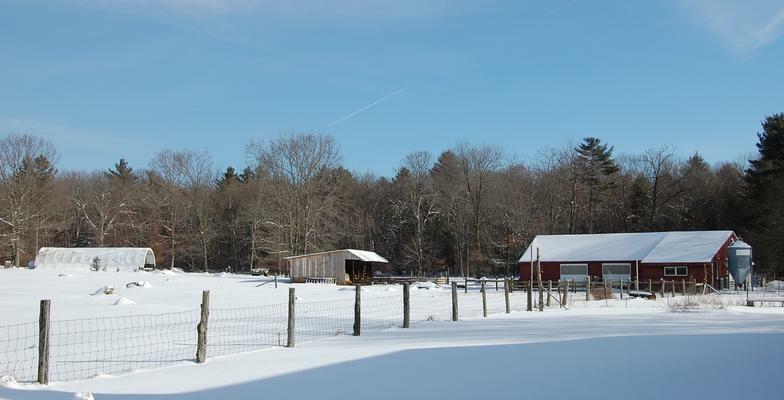 Photos taken at the farm during different seasons.